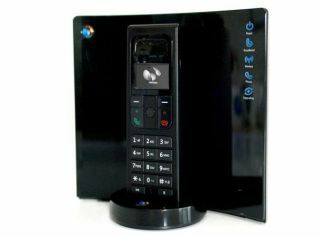 BT has confirmed that it will raise its landline calls by 10 per cent and charge 50p more in line rental from October. In a move that is likely to convince many that the landline is becoming less and less viable in the era of the mobile phone, BT will hit its customers with a price hike. BT will write to 12.5 million customers in order to inform them of the change. The new fees will see connection charges upped from 9.9p to 10.9p with daytime rates up from 5.9p to 6.4p. Line rental will rise to 12.04 a month from £11.54, although the increases can be avoided by signing up to a contract and signing up for paperless billing. "Like many businesses, we have to review our prices as we seek to cover costs and emerge from [the] recession in good shape," BT told The Telegraph. "BT's tries to protect its customers from high prices; it has been a key mover in Terminate the Rate, the campaign to get the cost of calling mobiles lowered."